No couch is meant to last forever. At some point in your life, you’ve probably been faced with the issue of disposing of furniture. Sometimes if your old furniture is still functional, you might buy new furniture to better express your style. So, what do you do with the old pieces? Pull them out to the curb and hope some college student picks them up before it rains? Pile them into a spare room to serve as storage? 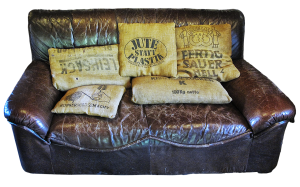 Getting rid of old furniture is one of the trickier aspects of waste management. Before you drag your mattress out to the curb, here are some tips for smart ways to get out with the old and in with the new. There are a number of nonprofits that accept used furniture: Goodwill, the Salvation Army, and Habitat for Humanity are some of the big ones. There may even be a local consignment shop or thrift store in your area that takes used furniture. If you don’t need that old murphy bed anymore, but it’s still functional enough that someone else might, this is a great option. iIt also helps to reduce waste. Your old furniture doesn’t end up in a landfill somewhere, and someone who might not be able to afford new furniture can buy furniture at a discount. 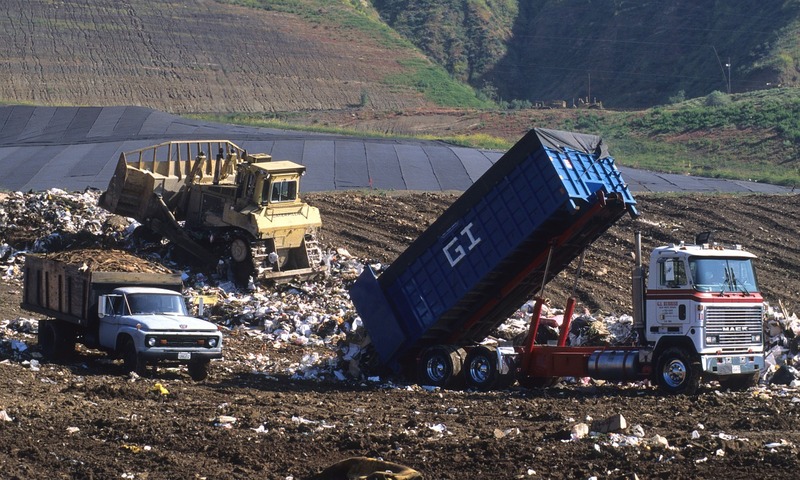 No new production waste necessary. Maybe you can’t reach a nonprofit or a consignment shop to give your furniture away. Maybe you don’t have the space in your vehicle to move the furniture. In this case, you might be able to sell the furniture online for a discounted price. There are online marketplaces everywhere for this kind of thing: Craigslist and eBay are two of the most popular. Even Facebook has its own marketplace now, where users commonly sell things like used furniture. You won’t be able to sell it for hundreds of dollars, but you can make a few bucks, or you can give it away for free to someone with the truck space to pick it up. Either way, you don’t have the furniture cluttering up your living room, and someone who needs it can have it. 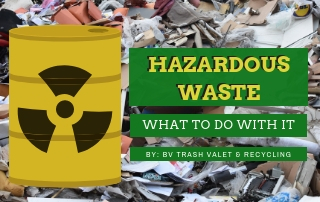 Many waste management companies will pick up your furniture at the curb, though usually for an added cost. 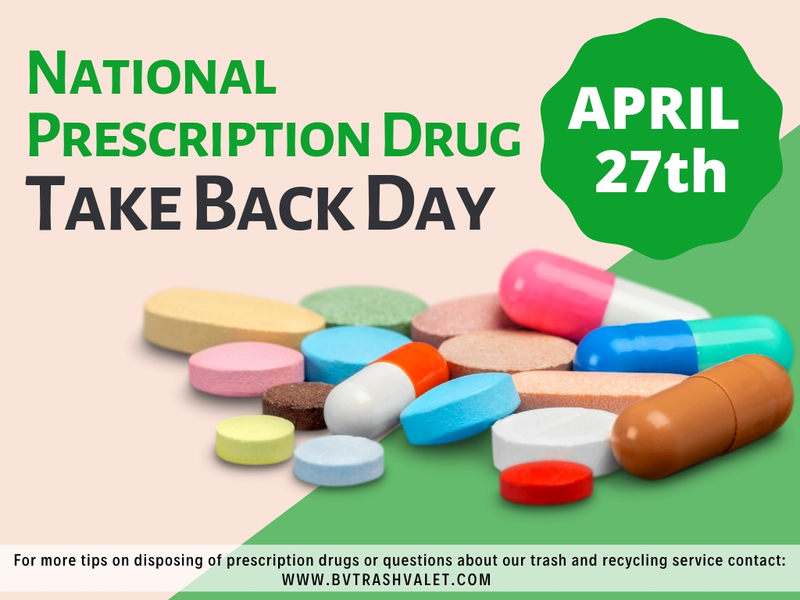 The best thing to do is call ahead to make sure that they have the capacity to pick it up and what the procedure might be. If they don’t offer a furniture pickup solution, they may be able to suggest something to you. Furniture disposal might not be convenient, but everyone has to do it at some point or another, so there are plenty of resources available. 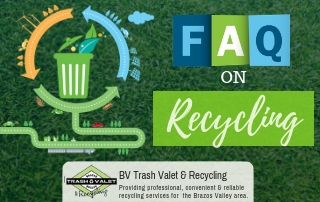 If you live in Brazos Valley outside of Bryan-College Station limits, contact Brazos Valley Trash Valet & Recycling. 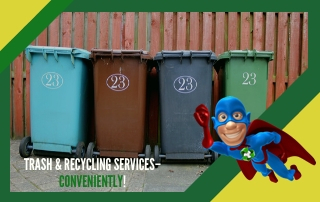 We’d love to help you in any way we can with your waste management and recycling needs.